Unique Development opportunity with three parcels of land and water frontage. 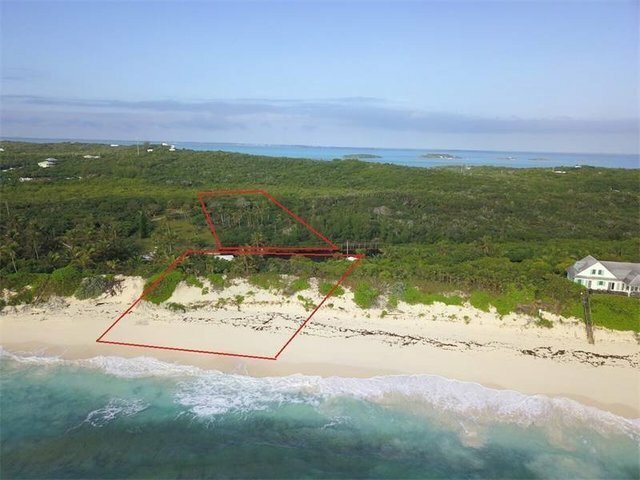 First 1.10 acres of land with 30 ft of elevation and 206 ft of sandy beach. Second, 371.8 ft on the canal front for well protected boat dockage and a 8 ft draft. The bonus property lies across the canal with 371.8 ft of canal front and 1.6 acres of land with amazing views of the lighthouse and the ocean.